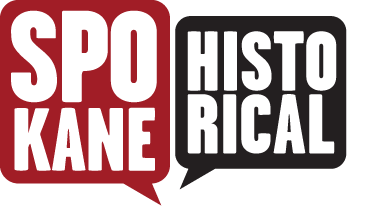 Vigilante justice and mob law took Spokane County by storm on the fateful night of March 21st, 1881. A group of eight disgruntled men from Cheney under the leadership of John Still, the Cheney Justice of Peace, broke into the Spokane County courthouse. Under the cover of darkness, Still and his men stole and kidnapped the Spokane county books and auditor in protest of a recent election that took place November 1880 over the county seat of Spokane. 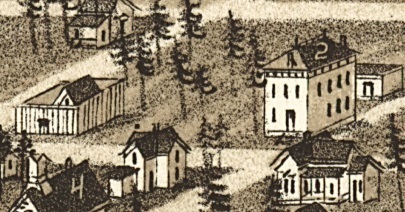 The location of the county seat was an important political issue in the American West, winning the county seat meant ensured traffic to and from the town for both political and business reasons. As the town that held the county seat also held the county courthouse and the judges that came with it. 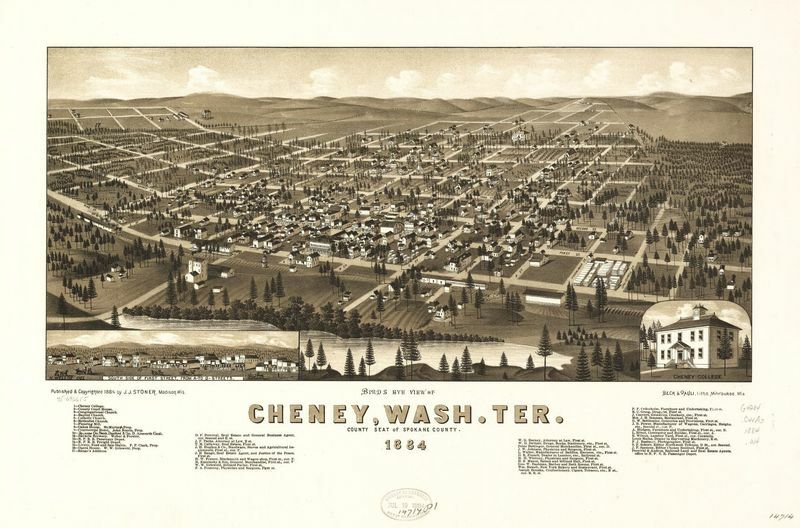 At this time, Cheney and Spokane were main competitors for influence in eastern Washington. The election for the county seat ended with Cheney fourteen votes ahead of Spokane, however after an initial recount, Spokane was declared the winner by approximately two votes. Outraged by this turn of events, angry Cheney men filed a lawsuit in the territorial court of the county, guns in hand. A wise judge decided to humor the men with another recount. The recount was delayed for months until Cheney men took matters into their own hands March 21st. While most of the Spokane Falls community was attending a wedding, Still and his men broke into the courthouse and took all the documents regarding the election back to Cheney before Spokanites knew what hit them. Within the day, they recounted the votes and declared Cheney the winner of the county seat election. When Spokane sent a scout the next morning to figure out what happened, the man returned with word that Cheney had the books, the auditor, and a lot of guns protecting them both. The Spokane Times cried out in anger at the people of Cheney as being, “cowardly, lawless men, unworthy of public trust, and championed by only the vilest of mortals.” For six weeks, Cheney kept the books and auditor under the protection of law men while they waited for the county officials to accept the decision and move their offices to Cheney instead of Spokane Falls. The last office to give in was the treasurer, who finally sent a deputy to Cheney after the six-week showdown. Despite Cheney’s efforts to keep relevance in the political scene of the region, Spokane won out in the next county seat election in 1886 due to its rapid growth and development. Cheney, meanwhile, would have to focus more on its new state school to remain relevant in the region. Spokane continues to hold the county seat to this day. Drew Goodman, “Fight for the Spokane County Seat,” Spokane Historical, accessed April 20, 2019, https://spokanehistorical.org/items/show/712.